An old man wants to get into business once more and decides to sign up for a job as an actor. What you see is his appointment video, which will hopefully convince the movie makers! 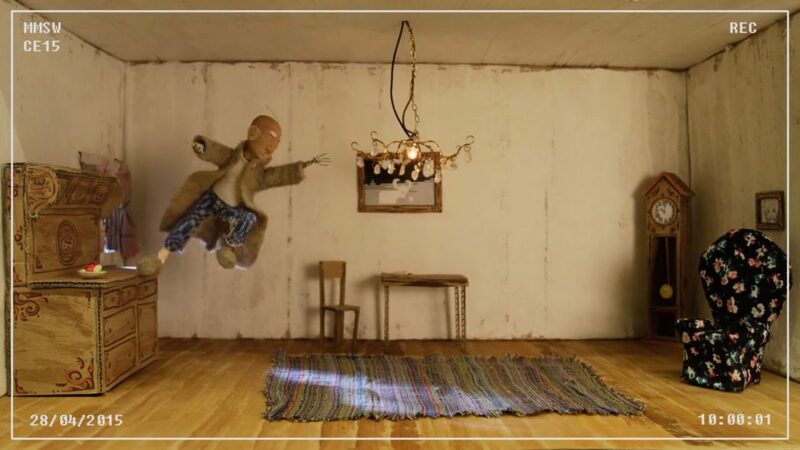 The video was shot in Stop-Motion 12fps, set and puppets are self built.